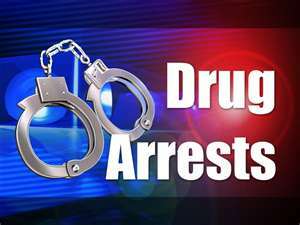 A Bridgeport woman was arrested for drug possession Friday. Bridgeport Police charged 43 year-old Rachel Weiss with possession of methamphetamine and possession of a controlled substance. Weiss was taken to the Lawrence County Jail.